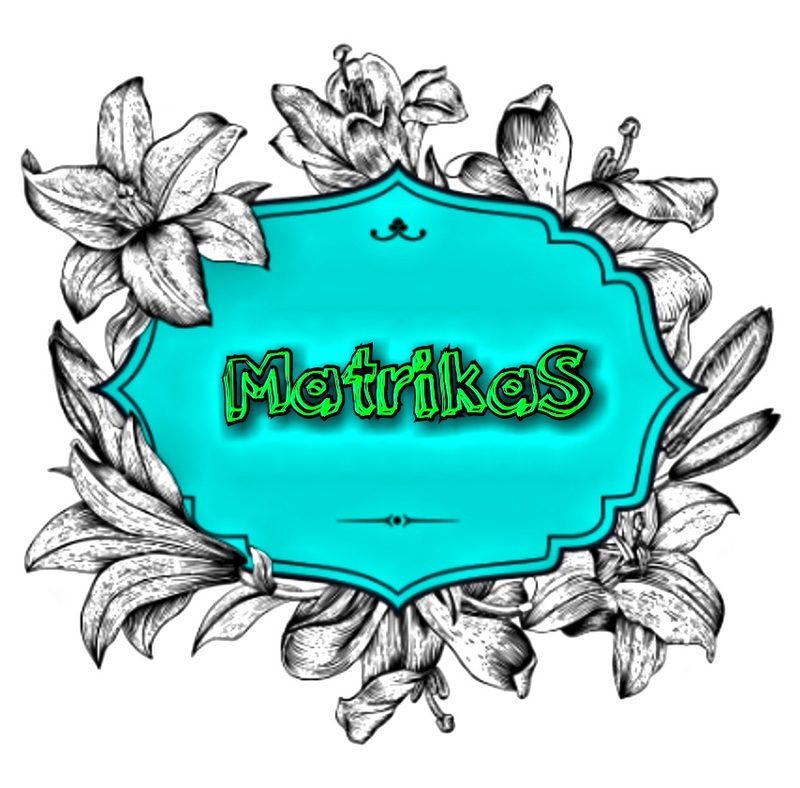 The Creative Woman’s Journal by “MatrikaS” !! Welcome To My “World Of Goodness – My Sweet Sunshine Blog ” !! ..
P.S. : Do Visit Here , All Over Again & Again !! ??? New Week , New Beginnings !! So I Thought of Doing something new this Monday !! SFA Prints Pvt Ltd IS AN INDIAN BASED COMPANY HEADQUARTERED IN SIVAKASI, INDIA. THE COMPANY OPERATES VARIOUS BUSINESS SEGMENTS: PAPER & BOARDS, PRINTING INKS, ADHESIVE, PIGMENTS, ADDITIVES AND ORNAMENTAL FISH FARM. The name derives from the Sanskrit word for “MOTHER”, denoting the powerful energies. In donning this name, they take inspiration from the creative energies aiding in the process of ideation, innovation and expression. Validating the name through attributes, their range of Paper Products presents us with the premium space to stimulate our mind and unleash our creative best. Their range includes exquisitely designed and Diaries, Products that we would love as much to just hold on to as to flaunt. They take pride in directing our creativity towards building custom niches for others to be creative in !! Each Category Has A Unique & Eco Friendly Writing Products !! Butterfly – to dream !! Fish – to glide !! Feather – to write !! Dragonfly – to fly !! Each Journal Is Typically created according To Each & Every Woman’s Nature Categorised Above !! It Is 148 * 205 MM Dark Brown Coloured Journal With 224 pages , to write our dreams and more ..
An Introductory Page For The Personal Data !! The Quality Of The Pages is high enough to write & colour !! This Journal aims to make a woman’s everyday life full of a little more Joy .. it is a reminder to stop & smell the roses in one’s daily hectic life n indulge in one’s day dream !! This can surely makes our life a Joyful Place to live !! ?? How The Journal Looks From the backside !! Sharing With you Guys the creativity , I done with my journal !! Below Find the pictures of my creative side !! ?? As The Season Of Scorching Summers is Going on , I Done A Creativity With My Favourite Fruit Watermelon !! ?? Some Colouring With Beautiful Adult Sheets !! How beautiful are these nature inspired sheets , which are equally stress busters – Calms my mind !! I Personally Feel that This Journal Should definitely be a Most Important Part In Each One’s life !! Priced at Rs. 450/- Only ,Which Makes it a budget friendly too !! I Hope You All Find My Review Helpful , please like and comment & Share your thoughts as well !! Good Bye All & Do Take Care Of yourself n Forget to visit the MatrikaS site & order some Exquisite Stuff For Yourself or your family !! Looks like a great writing buddy. Loved your review! I got the butterfly diary and I am in love with it! Thank you , even butterfly one is so cool . Concept bahut accha hai ?? aapka review bhi ? Notebook bahut acchi dikh rahi hai, kuch time pehle hi bitiya k liye aisa hi kuch laayi thi, isko note karke rakh leti hu, usko birthday per gift karungi ? I loved the journal!!! Super pretty…. Dragon fly. Really an interesting stickers comes inside the journal ..
Been in love wid stationery since childhood. But this journal truly exquisite…the best i have seen so far. I love journals and diaries and planners, and this looks great! Thanks for the review! These journals have great designs. Really good for creative minds. such a cute and useful journal. Perfect for gifting also. Thank you ! Yeah it’s perfect Gifting Option too .. I loved the detail review. The journal looks soo soo attractive!